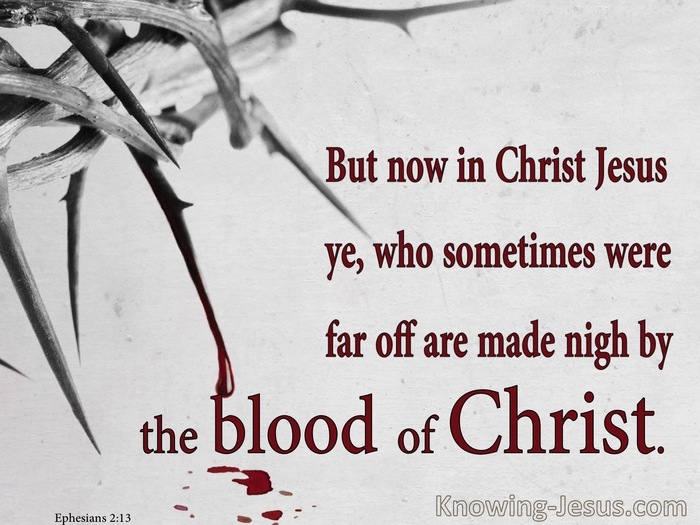 But now in Christ Jesus ye, who sometimes were far off are made nigh by the blood of Christ. There is no more hopeless and helpless state than to be an unbeliever in this world, but there is no more eternally glorious hope than to be a believer in Christ Jesus. Our multi-pronged state of deprivation and lack is outlined in the Word of God. We were without Christ; without God; without a future and without hope in the world. We were without life; without light; without peace and without a citizenship or state. We were without the promises of God; the Scripture of God and the Messiah of God. We were without God’s law and all His oracles – without knowledge or understanding. We were without the adoption into son-ship – with no hope of an eternal inheritance. We were in all ways hopeless and helpless – enslaved in the evil kingdom of Satan. 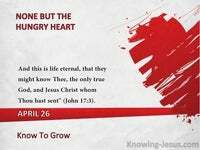 We were Gentiles in the flesh, corrupt idolaters with dark, evil uncircumcised hearts. We were at enmity with God; haters of Christ – engulfed in the raging sea of humanity. This is not a nice way to describe what we were and what the mass of mankind is. This shocking description offends our sensitivity and distresses our gentility. Such descriptions are not politically correct, and an outrage against humanity! Yet this is how scriptures describes every member of the human race – including us! 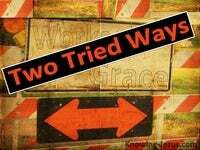 Are we in all honesty prepared to look at sin as God sees sin and take Him seriously? Do we truly recognise that sin is a cancerous poison – as outlined in God’s Word? Until we can accept how terrible sin is and it’s shocking and deadly consequences we can’t begin to appreciate or comprehend God’s amazing redemptive grace. When we see sin as is truly is we begin to understand what God’s grace is.. for now, in union with the Christ Jesus, we who once were far away have been brought near by the blood of the our Lord Jesus Christ. Ephesians 2:13 We have been saved by the life-blood that flowed from the veins of God’s only Son. 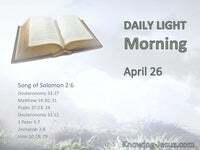 But at the point of salvation every one of these deprivations melted into morning mist, We became one with Christ, sealed citizens of heaven and inheritors of His kingdom. 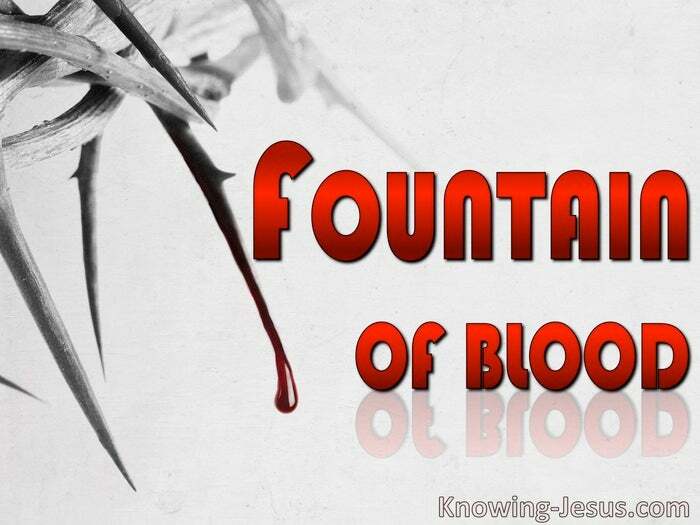 We who were once far off and at enmity with God were brought near by His blood. We were removed from the filth of Satan’s kingdom and eternally positioned in Christ – and nothing in heaven or earth can secure this forgiveness – but Christ’s blood. 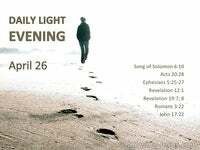 Our hopeless depravity was exchanged for the hope of glory and adoption to sonship. We were translated into the kingdom of Christ and covered in light and life eternal. Our future was secure in Christ, and peace with God was swept into the peace of God. Now God’s promises are ours – His Word is ours and Christ Jesus is our own Saviour. Spiritual blindness is replaced with spiritual knowledge, understanding and light. It seems beyond the bounds of reason that all this could happen in a moment of time. It is indeed beyond the scope of human reasoning, but God’s thoughts are not ours. Even the foolishness of God is so much wiser than humanities greatest thinkers, and the weakness of God is so much more powerful than our human strength. Every barrier to God is lifted and every blockade to redemption has been removed, for in Christ Jesus, we who were far off have been brought near by the blood of Christ. Simply believing on Christ has lifted every shackle with which we were bound. Our head-knowledge of the cross must spill into our beings and pierce our heart. We need to be broken at the cross and recognise the pernicious reality of sin – and then we will start to truly understand what it cost our God to save our soul. There is a fountain filled with blood drawn from Emmanuel’s veins; and sinners plunged beneath that flood lose all their guilty stains. The dying thief rejoiced to see that fountain in his day; and there have I, though vile as he, washed all my sins away. Dear dying Lamb, Thy precious blood shall never lose its power ’till all the ransomed church of God be saved, to sin no more. E’er since, by faith, I saw the stream Thy flowing wounds supply redeeming love has been my theme, and shall be till I die.